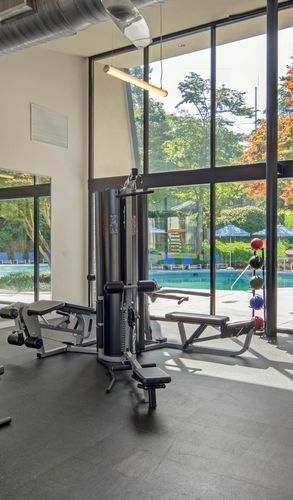 We offer newly-renovated one and two bedroom apartment homes featuring upscale comforts, such as stainless steel appliances, fireplaces, and plank flooring. 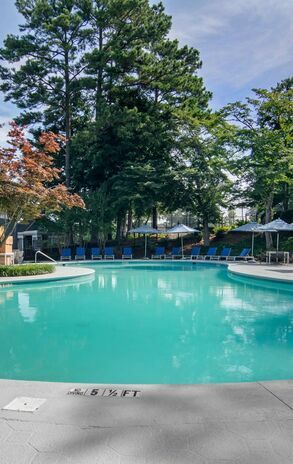 The sparkling pool and deck is adorned with stone columns, complementing the classic style that distinguishes the community. 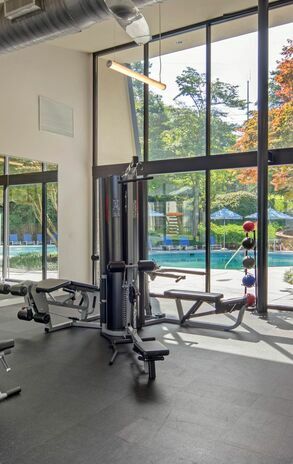 Other community features include a cyber cafe, car care facility, lighted tennis court, play area, and 24-hour state-of-the-art fitness and cardio center. 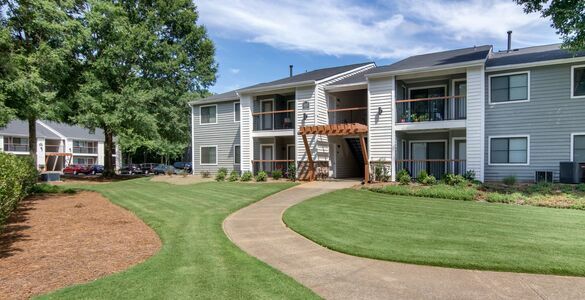 Come home to newly upgraded, comfortable living at The Atlantic Medlock Bridge in the Peachtree Corners area. 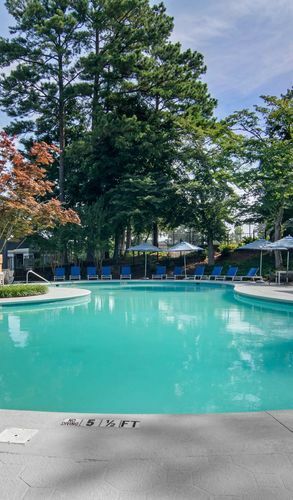 With an award-winning professional management team offering flexible terms, there’s no reason not to love The Atlantic Medlock Bridge in Norcross, GA!